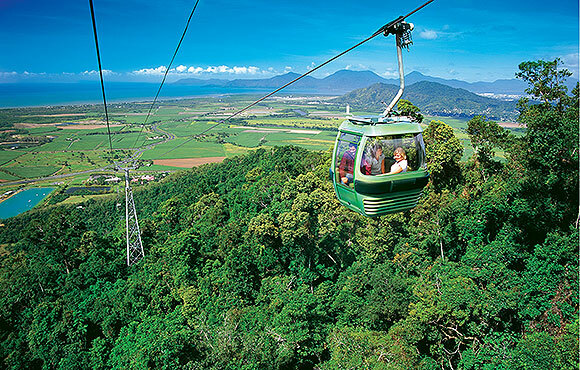 Kuranda, the Village in the Rainforest, is central to a series of day tours featuring some of Cairns’ best tourist attractions and experiences. Full day tours. Discover with us. Volcanic crater lakes, towering trees and sweeping fields, fringed with lush rainforest. That’s just the beginning of what the AthertonTablelands has on offer. Explore with us. Iconic destination. 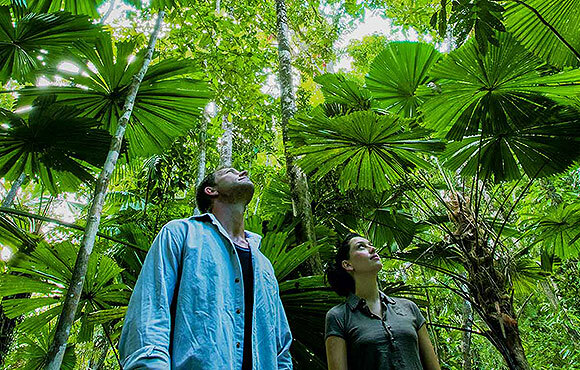 World heritage listed rainforest home to ancient flora, fauna and culture. Mossman Gorge and Daintree River are two of the many highlights. NQ Adventure Tours are available for private charters and custom trips to Cooktown, Cape York Peninsula, Chillagoe, Undara, Mission Beach and more. German and English speaking guides specialising in small group touring. NQ Adventure Tours plan and deliver customised itineraries and packages, as well as providing transfers from Cairns airport, across the city, its beaches and surrounding regions. Our fleet of modern vehicles include fully air-conditioned 4WDs and minibuses. Our team were born in Germany and are fluent in German and English. They have a strong background in hospitality and are deeply committed to providing outstanding customer service, while sharing informative content, which will delight and enlighten you. For your convenience, they offer a series of set day tour packages, visiting the most beautiful and popular destinations across this tropical paradise. 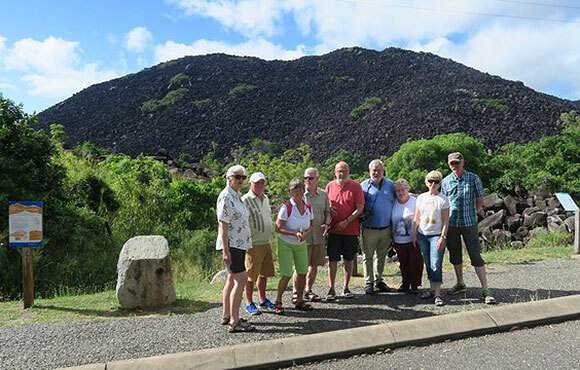 They can also arrange customised day tours and extended, multi-day tours across tropical Far North Queensland, creating itineraries to suit your interests and budget. Locations may include Mission Beach, Undara Lava Tubes, Chillagoe and its limestone caves, Cooktown, Cape York Peninsula and beyond. Our mission is to create unique travel adventures, sharing Australia’s natural beauty and culture, in lifealtering experiences. 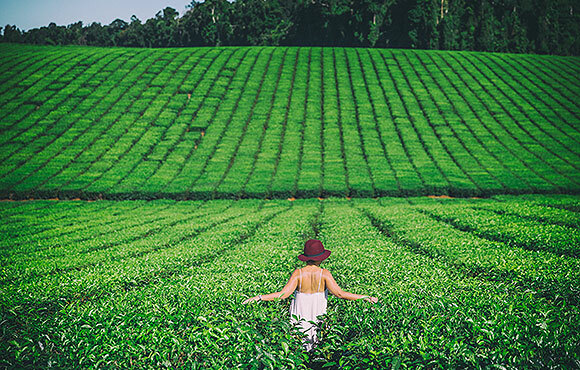 We feel privileged to reveal Australia’s wonders with visitors from near and far, providing innovative, creative tours which are ecologically and socially sustainable. Our fully qualified German and English speaking guides / drivers have a vast knowledge of Australia’s flora and fauna, gained over more than a decade of working in this tourism industry. We’re a small group specialist. Our airconditioned coach caters to a maximum of 12 guests, while our 4WD vehicles can accommodate up to 6 guests. This allows us to provide personalised customer service, throughout every aspect of your NQ Adventure Tour. We’re able to cater to special needs, including those of families travelling with small children and/or customers with limited mobility. We’re also open to private charters. Larger groups may be accommodated, on demand.